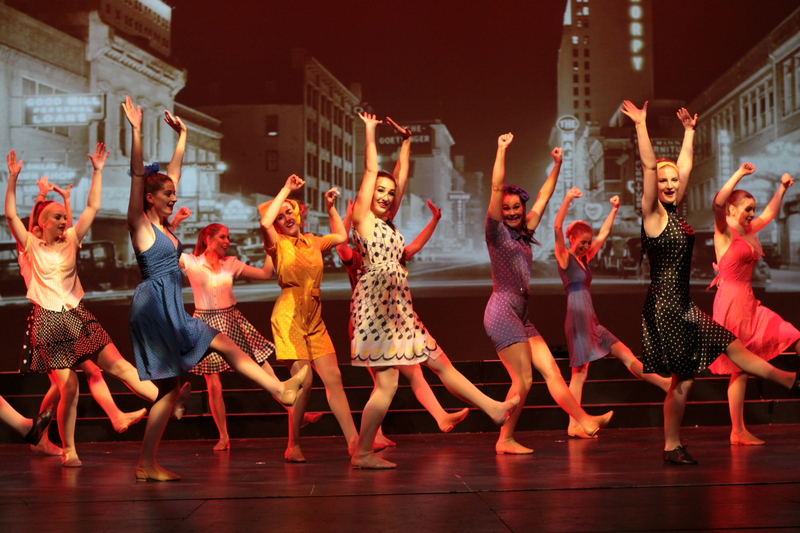 AMJAZZ Dance Studios performs a full professional production in December of each year. 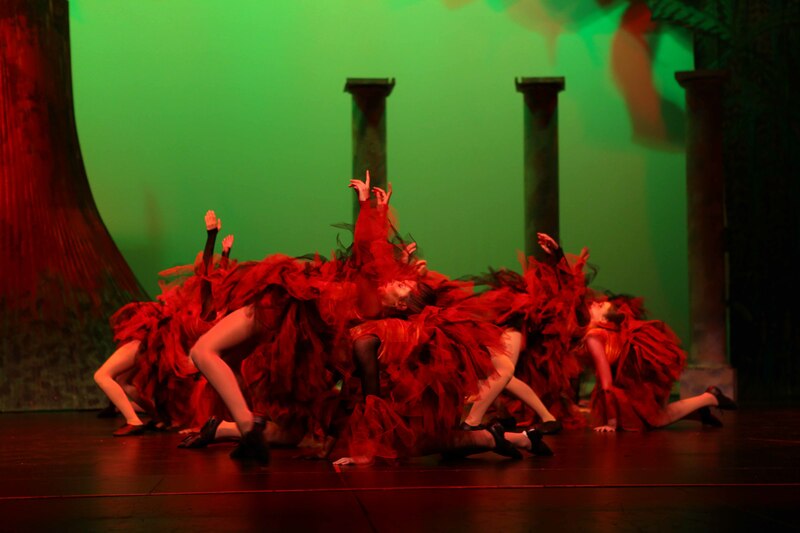 All dancers from 5 years old participate in the production which is held in the Civic Theatre at the Sir Howard Morrison Performing Arts Centre, Rotorua. In 2016, AMJAZZ celebrated 20 years in business and our production ‘sleep.eat.DANCE.repeat’ was our biggest celebration of dance so far! Studio Rehearsals are set for Sunday 25th November 2018 and Sunday 2nd December 2018 at AMJAZZ Dance Studios. Timetables for these rehearsals will be advised.